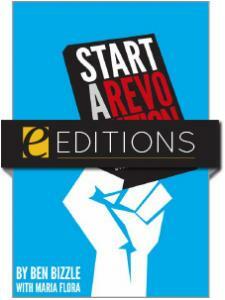 By the time readers have finished this book, they'll have a roadmap for revolution at their own institution. 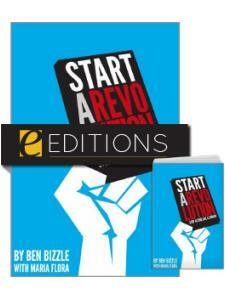 Chapter Five: Marketing in the "Real World"
Ben Bizzle is cofounder of Library Market, a consulting firm. Previously he was the director of technology at Craighead County Jonesboro Public Library in Jonesboro, Arkansas, where he focused on virtualizing library resources and extending the library's reach beyond the library itself. He was a 2013 Library Journal Marketing Mover and Shaker and part of Craighead County Jonesboro Public Library's 2013 John Cotton Dana Award-winning creative team. Prior to his library career, he spent seven years as a technologist in the healthcare industry. Maria Flora is an award-winning journalist and writer who resides in Brookland, Arkansas, with her husband, also a writer, and their two Australian Shepherds. She has raised two children, including a librarian. 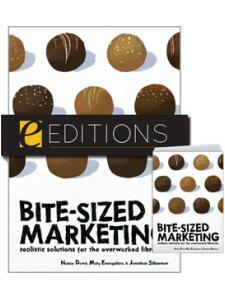 "There is a lot of food for thought in this book. The chapters are detailed and offer real-life examples, and each chapter ends with summary points so readers can refer back and review the highlights … this book offers good, enthusiastic advice, backed up by experience." "Humor plays a big part in the author's marketing strategy, and he provides examples of how his tactics have reached new users ... 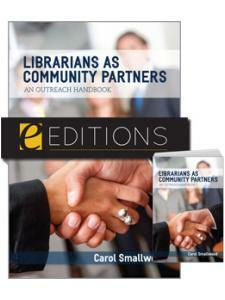 Highly recommended and especially useful for public libraries, but all libraries will find the marketing strategies for public awareness and support of programs valuable." "Without doubt, marketing is the toughest job for us modest librarians. If we can't all hire our own Ben Bizzles, we can purchase this book and milk its wisdom until we need to buy another copy to replace the one we have worn out." "As a guide to developing a fresh perspective on libraries, this book will benefit librarians in all service areas … not only does the book lend solid, pragmatic advice, it is an enjoyable read."